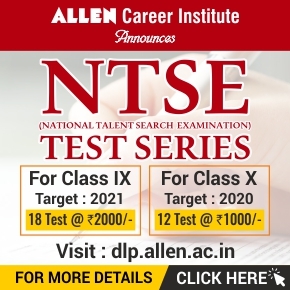 ALLEN’s Online Test Series for NEET PG is an online testing and assessment platform that provides a strategic preparation method to the students aspiring for the NEET PG (MD/MS Entrance). It gives the most in-depth analysis for every test students take so that they can track their growth test-by-test. 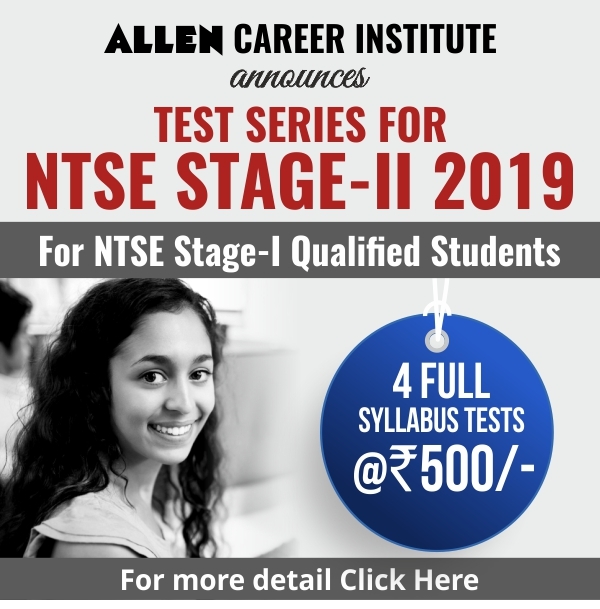 Evaluation of NEET-PG online test series is so instant that students will know immediately how they are scoring and what areas they should improve as here they can identify the strong and weak areas. 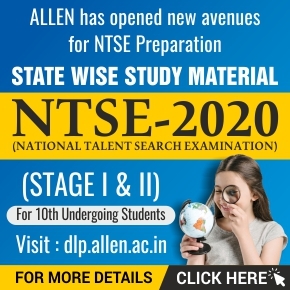 Every question meticulously designed by our team of experts based on the latest NEET-PG exam patterns. It is actually very helpful to know where you stand in the competition and to set standards accordingly. AIPGMEE Simulator – Practice Online Mock Tests on real exam like environment and test pattern. Performance Feedbacks – Personalized feedbacks to improve exam temperament, question selection, reduce mistakes. Extremely prompt and helpful Support System to help you with all kinds of queries, issues and guidance. Get in-depth performance feedbacks to improve your weak areas, sharpen question selection and reduce mistakes in the exam. 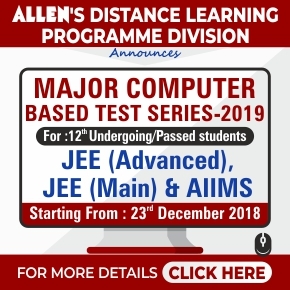 Exhaustive Question Bank prepared by experienced & expert faculty of ALLEN – leader in Pre-Medical entrance exam preparation.